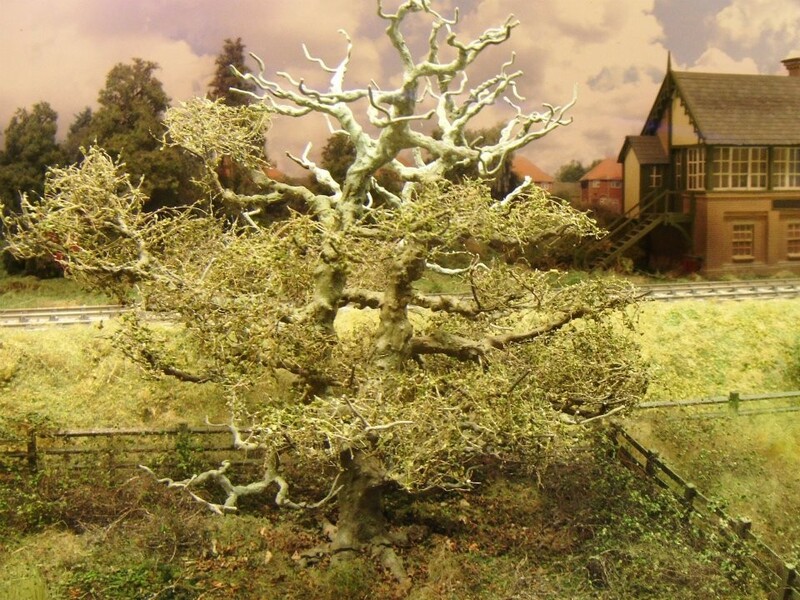 TREEMENDUS are growing from strength to strength. 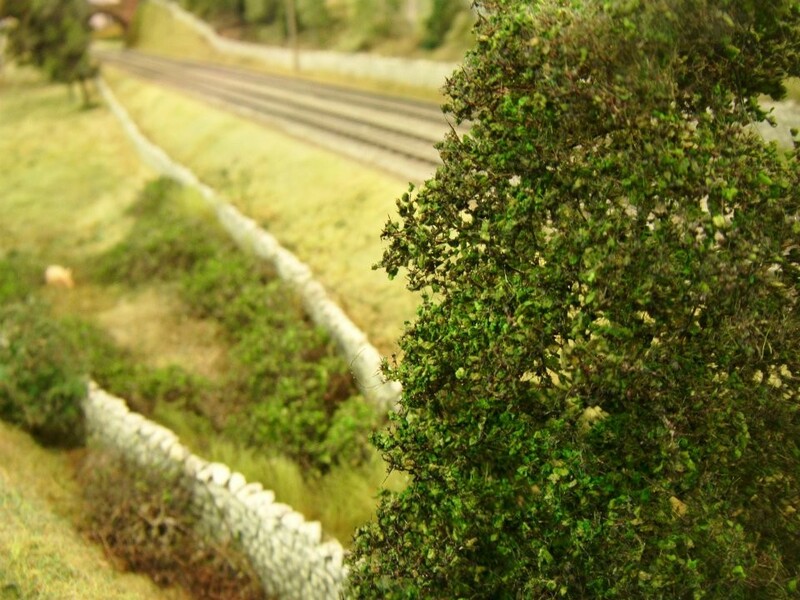 We are renowned for producing top quality handmade Scale Model Trees and Scenics and for supplying Tree Kits, Scenic Kits and ultra realistic scenic modelling materials globally. New materials are frequently being added to our stock items and are available to buy either at the trade shows we attend or through our online shop. 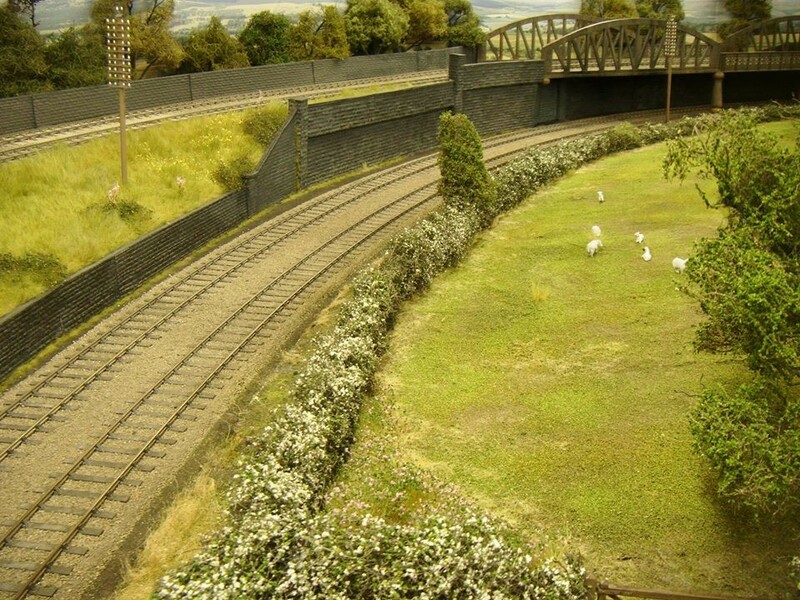 We have supplied many exhibition model railways with trees and materials including Bucks Hill (O gauge), The Gresley Beat (OO gauge) and provided trees for many private model railways including Pete Watermans’ Leamington Spa (O gauge).